Apple’s latest annual keynote conference has just come to a close in Cupertino. And, just as the buzz in tech circles suggested, new iPhone models have been revealed. It was two years ago, at a similar conference in June, that Apple first officially announced Apple Music to the world. Today, though, music didn’t get much of a look-in amid some major device revelations. There was, however, one little bit of interest for the music business: the announcement of Apple Watch Series 3, which offers LTE cellular connectivity… and Apple Music compatibility. That means people can stream 40m+ songs on their Apple Watch straight from the device – via Bluetooth headphones – just they can from their smartphone. “Now the best device for staying active has all the music you need to stay motivated,” said Apple CFO Jeff Williams. The Apple Watch Series 3 will cost $399+ (including cellular) and $329+ (without cellular). It will be released on September 22. But, for Apple, all of this was really just an aperitif to the main announcements of the evening. Those were Apple CEO Tim Cook’s grandiose words before he confirmed the existence of the iPhone 8 and the iPhone 8-plus. We learned that the iPhone 8 will cost $699+ and the iPhone 8 Plus will be $799+. They’ll both be released on September 22. And then… it was really showtime: the iPhone X. 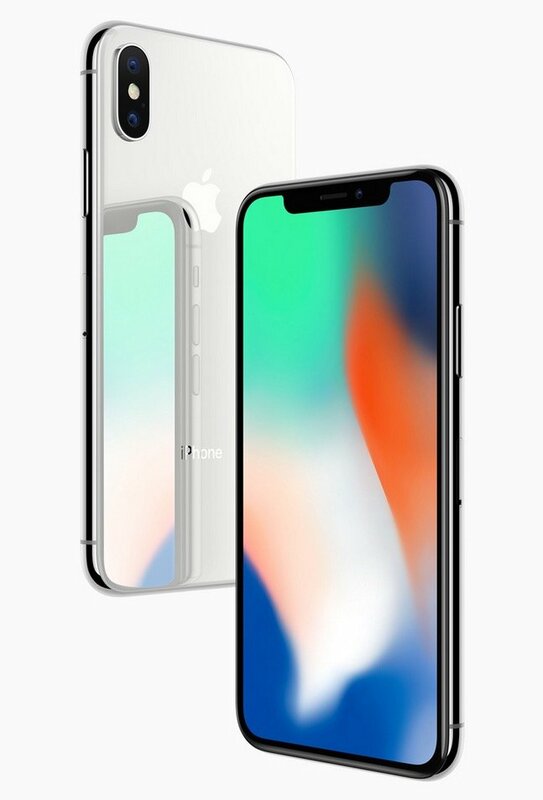 Pronounced “iPhone ten”, the device (pictured inset) has been created to commemorate the 10th anniversary of the iPhone. It contains top-of-the-range technology, said Cook, which will “set the path for the next decade”. That tech includes ‘Face ID’, which allows you to unlock your phone using your unique visage. There’s also a TrueDepth camera system and an A11 Bionic chip. Fancy.